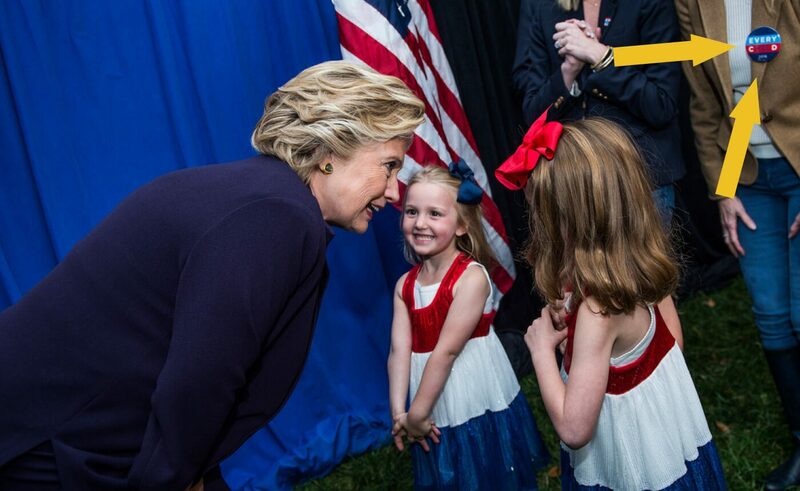 We are thrilled to have been part of The 45 Pins Project, which was developed to raise funds during the Hillary Clinton Presidential Campaign. Each of the 45 contributors was asked to create a button design that embodies why they support her campaign. 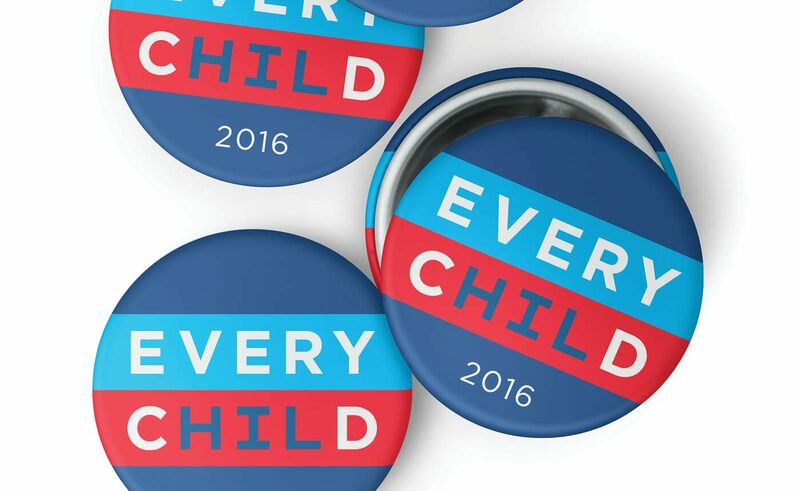 The pin we designed reflects Hillary’s “Every Child” initiative to improve and equalize funding in the public school system. 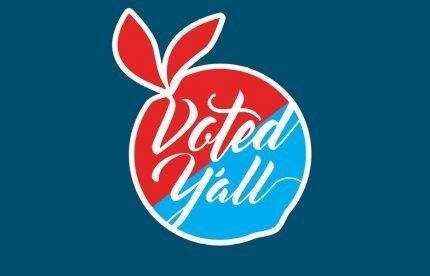 45 designers and artists were invited to create a pin for Hillary Clinton’s 2016 Campaign. See them all below.